Minister Yoav Galant: We know Hezbollah’s tunnel plan. 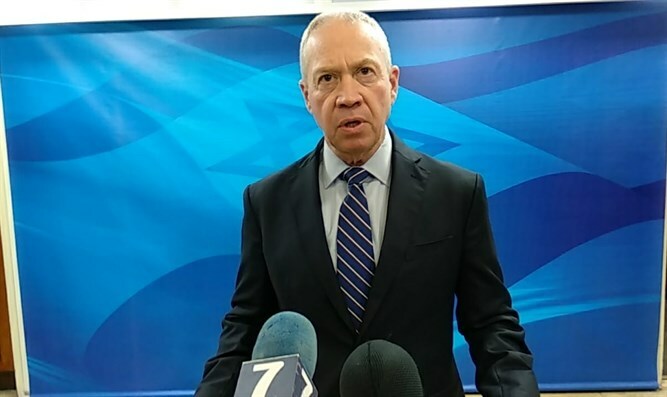 Housing and Construction Minister Yoav Galant (Kulanu) on Saturday night discussed the IDF’s activities along the border with Lebanon as part of Operation Northern Shield. “We must trust the IDF and its strength, we know what to do. It does not mean that we want a war, but if we have one, we will return Lebanon to the Stone Age,” he said in an interview on Channel 10. “The prime minister and the cabinet made the right decision here, which was contrary to Liberman’s position, and unfortunately he abandoned the campaign and left, which is something I cannot understand,” he said.